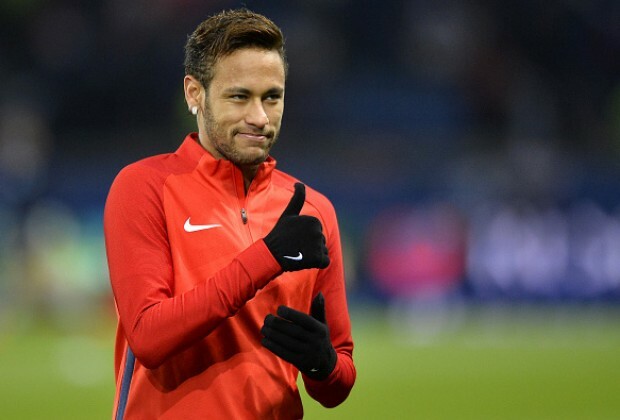 In recent weeks, there have been reports Neymar is not enjoying life in France, and this news has prompted speculation he could try to push for a move back to La Liga, and possibly Real Madrid, something Ramos would not have a problem with. "I like to have the best, and it's clear Neymar is one of them," Ramos told Cadena Ser when asked about the rumours surrounding Neymar. "Maybe it was easier for him to go to PSG, instead of directly to Real Madrid. "They are personal decisions, and you never know what can happen because football goes around a lot. "I already have the door open for him if he wants to come. I also have a good relationship with him." Lol ey this Neymar guy....I knew he would end up a Real Madrid player.